Don't wait until June 15th! 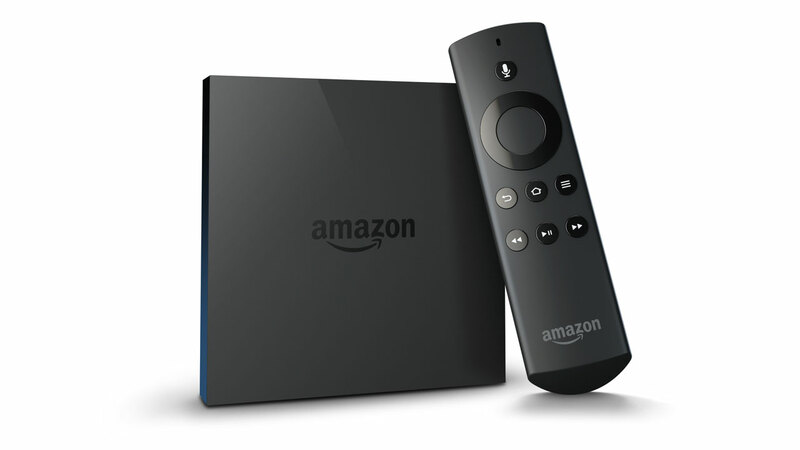 Let dad kick back this Father's Day with the gift of Amazon's Fire TV. This little black box can stream HD content from his favorite sports, news, and music services like Amazon, Netflix, Hulu, WatchESPN, and Pandora (the list is long). It can even be used to play games. The best part and unlike yourself, the Amazon Fire TV will always listen to your dad's requests. By speaking directly to the remote, he will be able to search for content he wants to watch. It's guaranteed to put a smile on his face, as he will finally be able to get something to do what it's told the first time! You want your dad around as long as possible and the Basis watch is a great gift to help him do that by staying active and healthy. While there are lots of wellness and fitness wearables on the market, none are quite like the Basis. It automatically sets different activity modes whether it's running, walking, or biking. The Basis can also track sleep patterns from light, deep and REM as well as how many times he's tossed & turned. It even assigns the nights sleep with a score! The Basis counts steps and "gamifies" the experience making him want to earn that trophy when he reaches the recommended 10,000 steps a day. 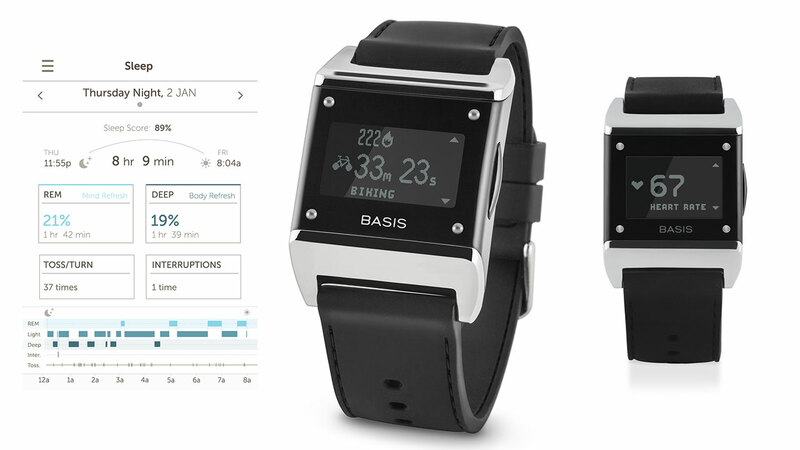 The Basis is also chocked full of sensors like an optical blood flow sensor for heart rate monitoring, a 3-Axis Accelerometer for analyzing movement, a perspiration sensor to measure workout intensity and a temperate sensor to measure skin temperature in relation to the ambient temperature. All this data is easily sync'd to a mobile device or computer and is organized in an easy to understand way. Your dad will get addicted to the Basis and will use it daily! 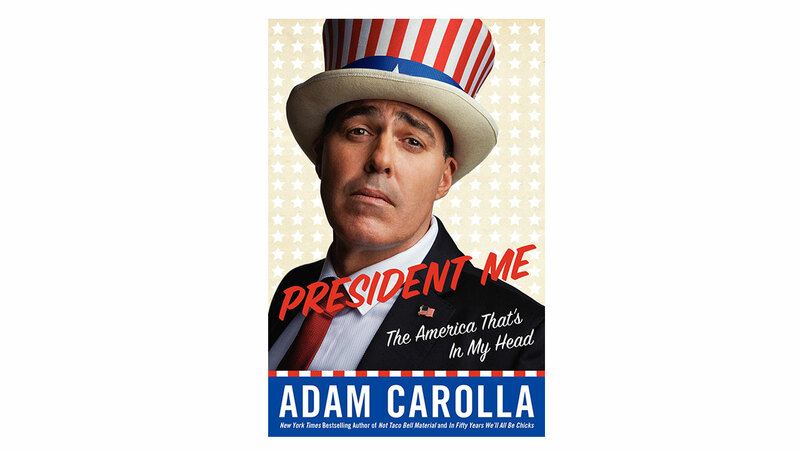 Give the gift of laughter from the New York Times bestselling author, comedian and podcast king Adam Carolla. This book is very witty and offers amusing insights as to where we've gone wrong as a country and Carolla dishes out his vision on how to fix them. It's not as political as the title implies but it's humorous for all dads alike. Get the hardcover or better yet, get your dad the audiobook version, it's Carolla reading the book and he goes off script with laugh-out-loud tangents. 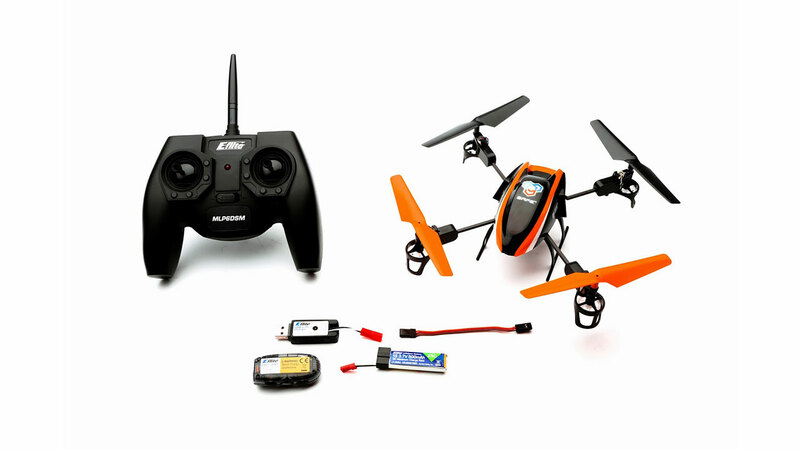 Mini quadcopters, sometimes also referred as "drones", are all the rage right now in the R/C world and they can cost upwards in the thousands of dollars. While not NSA quality, the Blade 180 QX HD is well priced and equipped considering it also includes a 720p HD video camera included in the price tag. This is a fun little 'copter that can be flown at parks or even inside the house and can be used to create for some really interesting aerial video recordings. All dads love tools, especially powerful ones and I think I've found a great one! The Echo "PAS" or "Pro attachment Series" is a lawn and garden tool that can transform. Start with a combo pack like the PAS-225VP that includes the power source, a lawn edger and trimmer attachment. 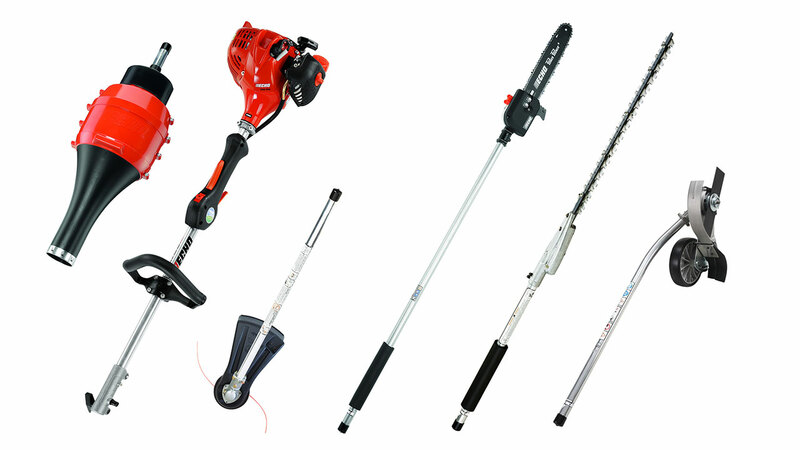 Then for other holidays or birthdays you can add-on other attachments like a blower, tiller, or power-sweeper. If your dad has to maintain tall hedges or trees that you constantly hear him complaining about, then the extra 3' extension attachment and either the 20" double-sided hedge trimmer attachment or 10" chain pruner attachment will let him tackle and maintain a tree or hedge with over 11' of reach! Here's a gift idea that every dad would love, a great BBQ/Grilling thermometer. This one by Ivation can be used with smokers, BBQing or general grilling and can take readings up to 572F. It's wireless and can be monitored from 300 feet away. I like it because you can program a temperature range and the receiver beeps and flashes if the temperature falls out of the desired range. It also beeps if the unit is out of range. 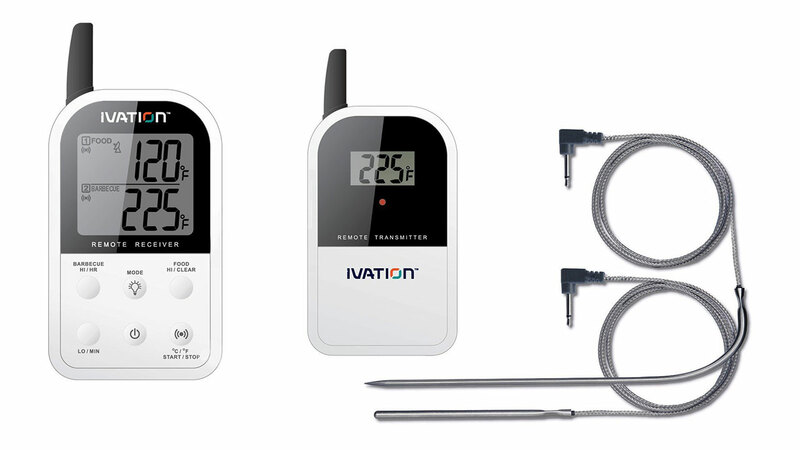 The Ivation thermometer comes with two types of probes, one 6" probing that can be inserted into the meat, the other for taking ambient smoker or grill readings. Both probes are heat resistant to 716F. I'm positive your dad will use this at every BBQ cookout! Every new electronic gadget seems to be powered or charged by USB these days and that means bulky "wall warts" plugged into outlets that makes moms very upset at dads. 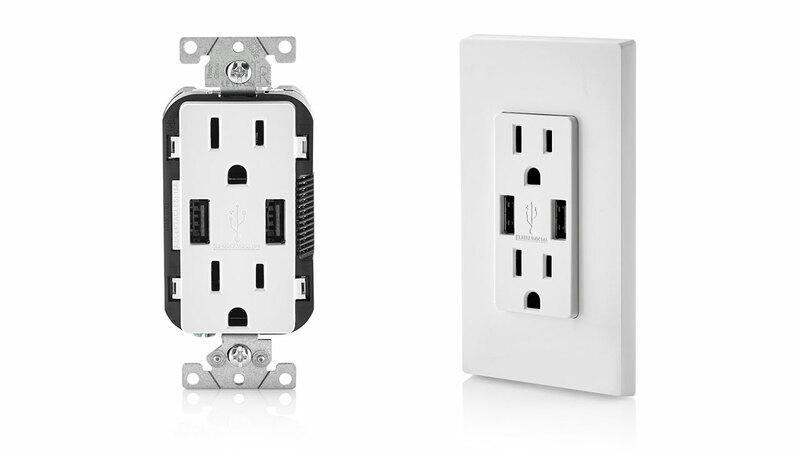 The Leviton USB Port/Receptacle combo is a great gift for dad (and mom) because it solves the bulk and wiring mess! As for the technical details, this outlet is tamper-resistant, provides two 15A standard household outlets plus two USB ports that can provide 5V up to 3.6A, what that means it can provide enough juice to charge your high-draw devices like an iPad quickly. 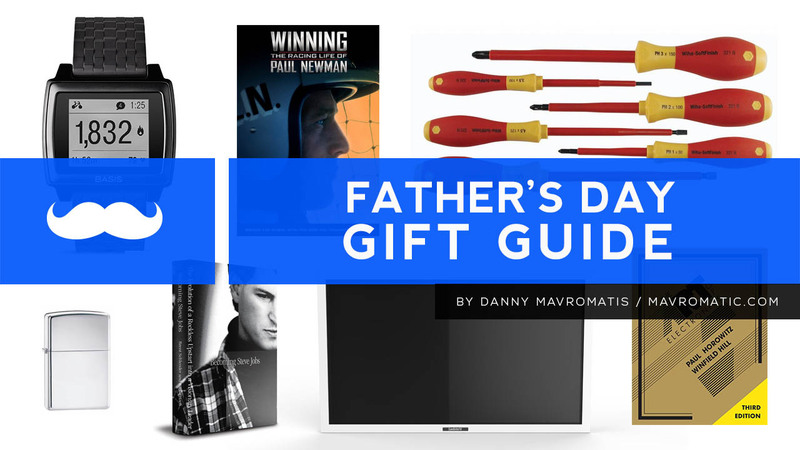 Danny Mavromatis (@dannymav) runs mavromatic.com, a technology and product review site. He also designs and creates software and hardware products for home audio and automation systems.